The Olympic Games, which take place once every four years, are the largest and most watched event in the world. The Olympic message is brotherhood, unity, culture, victory and equality. Taking part in the game experience is the best way to understand the meaning of the Olympic Games. 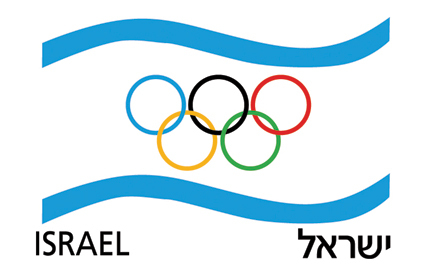 The Olympic Committee, the umbrella organization for sports in Israel, is responsible for preparing and dispatching Israeli delegations to the Olympic Games. As part of the preparation process, the Olympic Committee of Israel supports Israel’s elite athletes. We believe in strengthening the connection between the athletes and the community and vice versa in order to build a base of support that culminates in the Olympic Games. 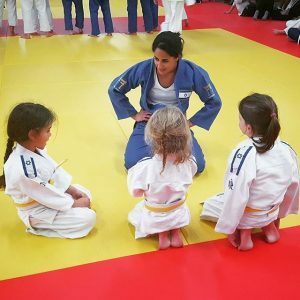 The Olympic Committee of Israel conducts activities in schools to promote sports educational values in order ​​to enable physical activity and active learning of a range of subjects related to the school curriculum. The activities in the schools contribute to the development and understanding of the Olympic concept while emphasizing the social values ​​of cooperation, participation and fair play. The Olympic Day will develop understanding and interest in Olympic ideals and will help develop social and ethical skills for the entire school population. The Olympic Day will raise the school’s prestige in the local community. This activity will increase the visibility of the school in the local community as the local media will cover the school’s activities. 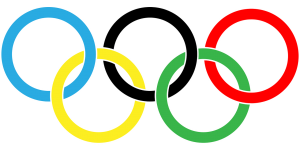 The Olympic event can take place in a variety of ways: Olympic Day, Olympic Week, Olympic Games, Olympic Events or Olympic Year. Why hold an Olympic event at school? To promote educational-athletic values ​​in school through enjoyable activities for the entire school population. To enable physical activity alongside active learning of a variety of issues related to the school curriculum. To conduct a comprehensive school event based on Olympic spirit values ​​- cooperation, active participation and fair play. The environment knows no boundaries, the harm to it or its preservation have a global and local influence and ultimately it affects each and every one of us in daily life, regardless of culture, religion and language. 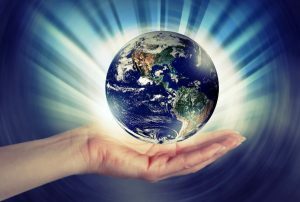 Following the Earth Summit held in Rio de Janeiro in 1992, the Earth’s awareness of environmental problems increased and many countries began to adopt an “ecological policy” to reduce and even repair past damage and prevent future damage. The Olympic Movement, recognizing the crucial importance of environmental protection for the future of mankind, including of course the development of sport, the Olympic Congress of the Olympic Committee, held in Paris in 1994, recognized the importance of the environment and sustainable development, which led to the inclusion of a paragraph in the Olympic Convention. The IOC recognized its special responsibility in terms of promotion and sustainable development, which treats the environment as the third dimension of Olympism, alongside sport and culture. In light of all this, it was decided in 1995 to create the Sports Environment Committee. The role of the committee is to advise the IOC Board of Directors on the policy that the IOC and the Olympic Movement must adopt in terms of environmental protection and sustainable development support, and to support IOC programs and activities in this area. The Olympic Games are first and foremost about sports, yet at the same time they can help bring about important results in the environmental field if they are planned and managed in a manner that will reduce the damage to the environment. Since the 1990s, the Olympic Movement has placed emphasis on the environment and has maintained it throughout the cycles of the Olympic Games and has recognized its importance: “The Green Games.” Every city that seeks to compete for hosting the Olympic Games is committed to preserving the environment in the process of building infrastructures for the games as well as during the games themselves. At the Earth Summit in Rio de Janeiro in 1992, the “Agenda 21” program was adopted, citing, among other things, that we are committed to adopting ecological criteria in sports – meaning “green thinking” in the planning and construction of sports facilities, organization and management of sporting events and in choosing clothing and equipment. The organization of the European Olympic Committees expanded what was said in Agenda 21, which included a Code of Behavior and Conduct. To give a personal example of their behavior in the arena/area of competition and outside of them.